If you’re an avid runner, then you’ve probably checked out the Nike+ app for iOS at least. If you decided against using it, you might want to take another look. Today, Nike+ GPS has changed its name to Nike+ Running and added some really big features and made sweeping changes to the user experience. Also, the app was previously $1.99, but is now free. – Get into a run even faster. You can now tap the run button from anywhere in the app. And off you go. – See how your last run stacks up against your previous seven, and get fresh insights based on your latest activity every time you come back to the app. – Swipe downwards on the new Home Screen to view your next moves. From picking your PowerSongs to challenging one of your personal bests, there’s always something to make your running experience better than before. – Visualize your runs side-by-side and see your progress with a new landscape history view. – Our new Run Summary makes it easier to view your route, tag how you felt, and note your terrain. And don’t worry about the weather; we’ll automatically tag it for you. – Rotate your phone while viewing the Run Summary to see the breakdown of your run into mile splits. 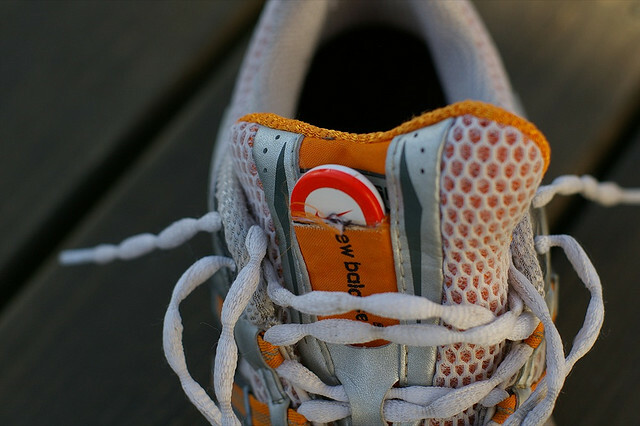 – Introducing shoe tagging: Type in the name of your running shoes to track the distance they’re logging and see when it’s time to lace up a new pair. You’re never done running, but your shoes might be. The overall redesign is absolutely gorgeous, and features like shoe tagging will open up opportunities to sell more product within the app. Now that the app is free, Nike is taking the opportunity to up-sell you to other products, which is a way smarter business model on their part. I’m also a fan of the name change, as the phrase “GPS” isn’t really a consumer-friendly one. By allowing you to look back at your most recent run and let you put it up against your last seven, the engagement value of Nike’s app goes through the roof.